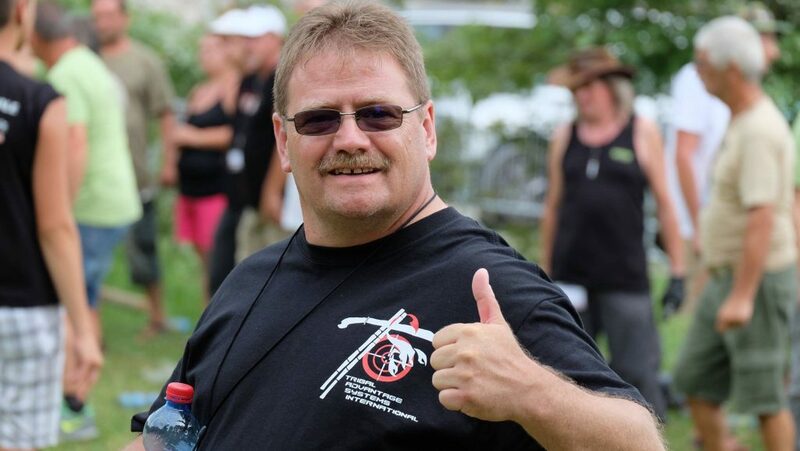 I started Knife and Axe throwing in 2012 and joined KATTA in Oct 2012. I was hooked from day one. 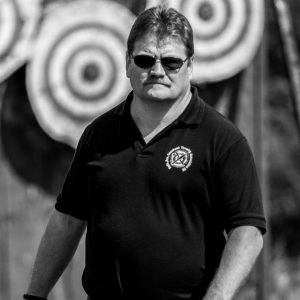 In 2013 I became a member IKTHOF and in 2014 I became a master thrown weapons instructor. I’ve done some competitions now and got my knife name ‘Mr Cool’ at the Eurothrowers World Championships which was held in the UK in 2015 which was a fantastic eye opener to the sport.